Capacity: 10 Children at a time. Maximum height to ride: 130cm (at operators discretion). Area Required: 5.5 metres x 5.5 meters. Extras: Colourful dragon, wizard and cat characters. A crowd favourite. 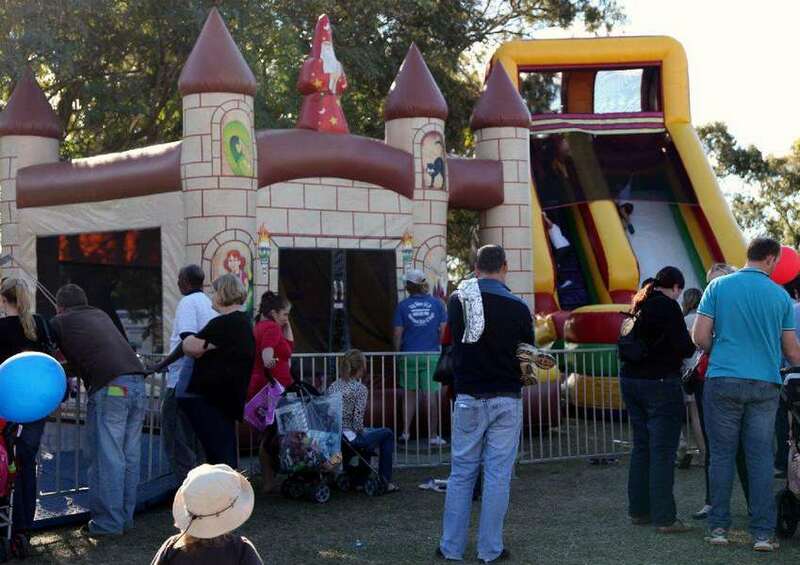 It is all about sliding, jumping, rolling and bouncing in the Wacky Wizard’s Castle. Fun and safe.